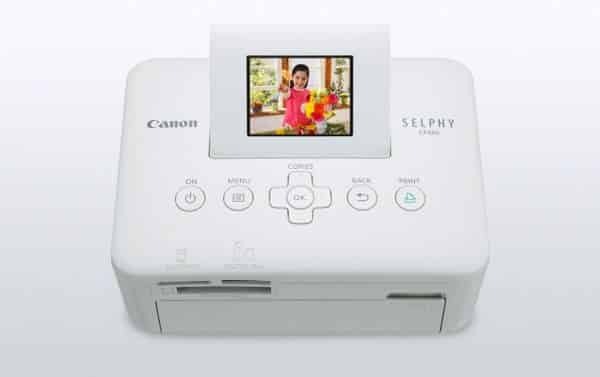 From an HD-quality webcam to a digital photo frame that doesn’t look like a digital photo frame, we’ve got five can’t-miss gadgets for the grandparents on your holiday shopping list. 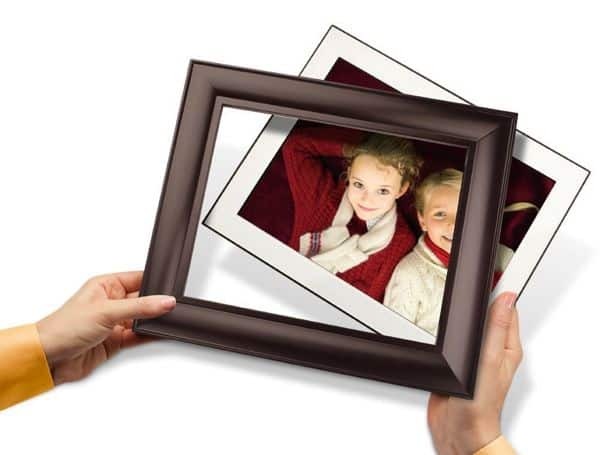 Here’s a digital photo frame that doesn’t scream “digital photo frame.” Equipped with a memory card slot, a USB port for flash-memory thumbdrives, and a few simple slideshow and shuffle options, Kodak’s 10-inch Easyshare photo viewer will fit in just about any 8-by-10 picture frame, meaning it can blend in with the other family photos on grandma & grandpa’s wall. 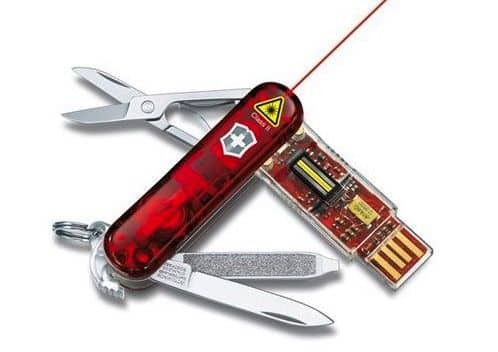 Yep, it’s just like the classic Swiss Army Knife that your grandad gave you, except this one comes armed with a USB memory stick, a laser pointer, and a fingerprint reader for protecting his precious data. At last, here’s an easy-to-use cell phone that just makes calls. 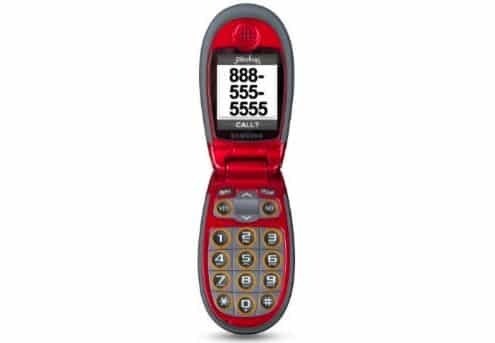 The no-contract Jitterbug J flip phone comes with big, backlit buttons, a loud speakerphone, large “Yes” and “No” buttons for navigating the simple on-screen menus—and best of all, rate plans that start at just $15 a month (for 50 monthly minutes). 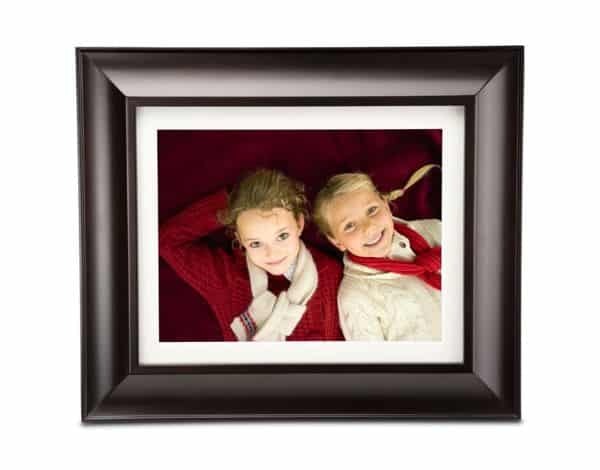 Let your parents keep up with their grandkids in crystal-clear, high-definition video. 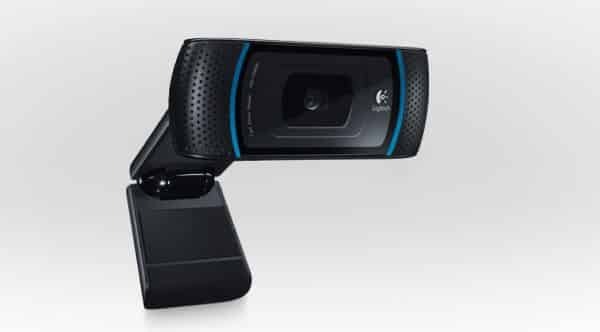 Logitech’s top-of-the-line webcam works with Skype and supports video chat in 720p HD, and it can post 1080p video clips to YouTube or Facebook with a single click. Nice, but you’ll probably want to get a pair of these HD webcams—one for the lucky grandparents, and another for your living room.